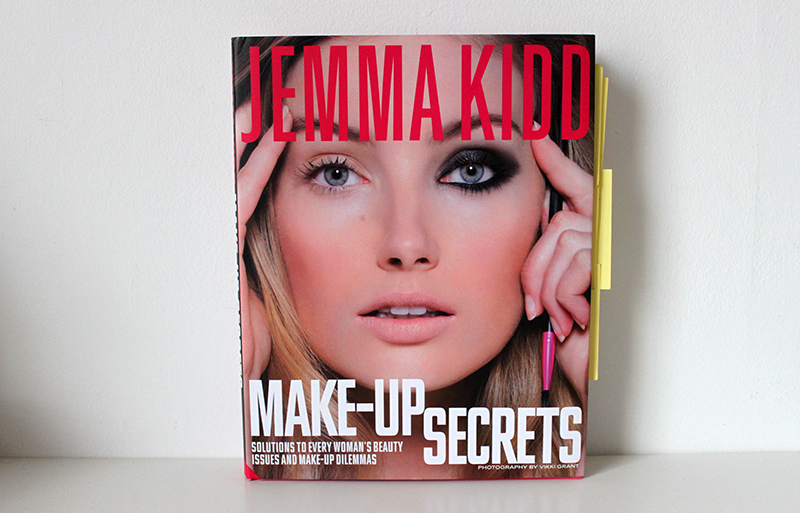 A few people have requested some book reviews so I thought I would kick it of with the new Jemma Kidd Book. Sadly as many of you may now Jemma Kidd Makeup has actually gone out of business (and I didn’t even get to try the foundation) but last year I was actually lucky enough to meet the lovely Jemma Kidd herself and have one of her lessons. 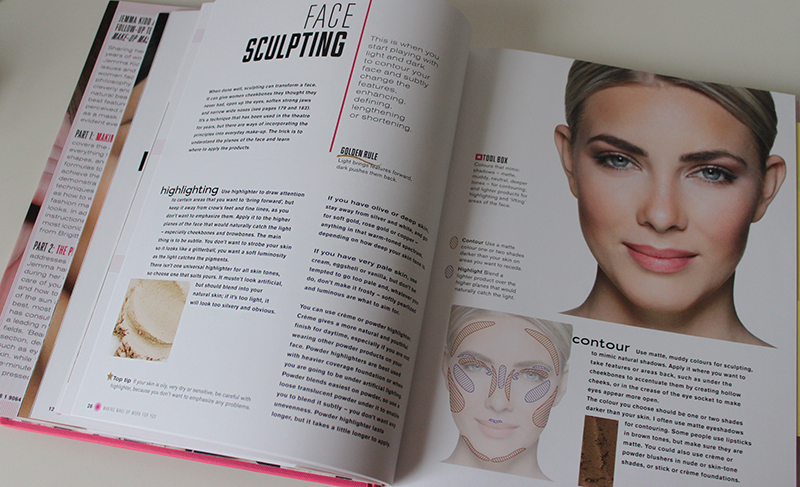 The book itself is one of the thicker beauty books which I own and is divided into two main sections; Making Make-up work for you and Problem Solver. 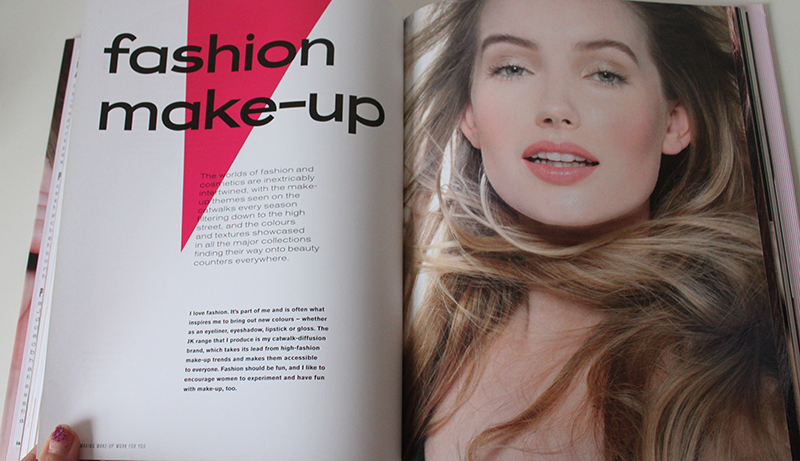 Making makeup work for you is filled with all the basics, how to chose the right foundation, how to contour, enhancing your eyes and all the usual as well as Fashion Makeup and timeless celebrity looks. 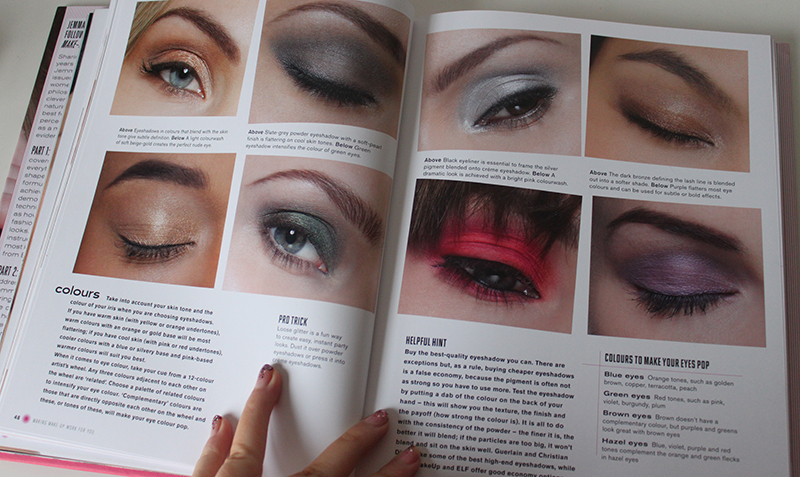 All the looks are very wearable and there are great face charts showing you exactly where to apply everything as well as ‘insider tips’. 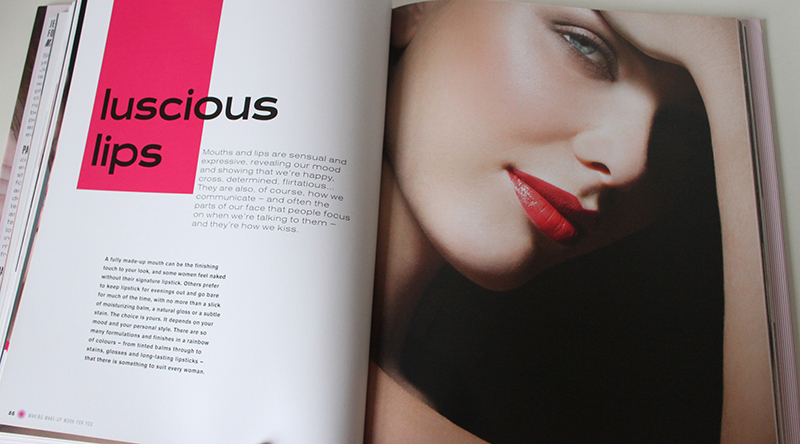 All the looks are very wearable and it covers all the basics very well. 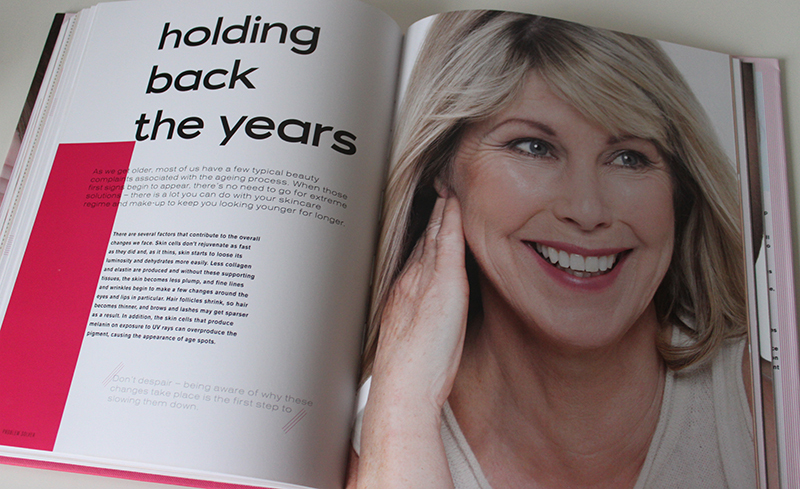 The second part of the book, Problem Solver talks about; skin, food, ageing, seasonal changes, getting ready quickly and tackles both beauty problems and beauty myths. 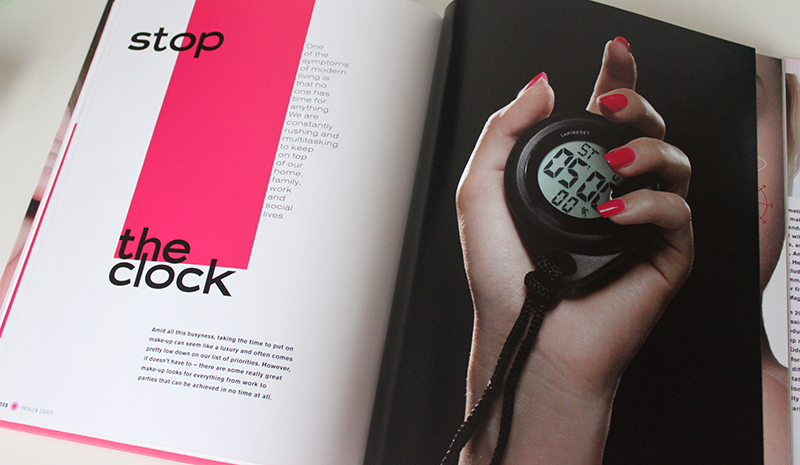 The book is filled with great photos, inspiration, tips and ideas. 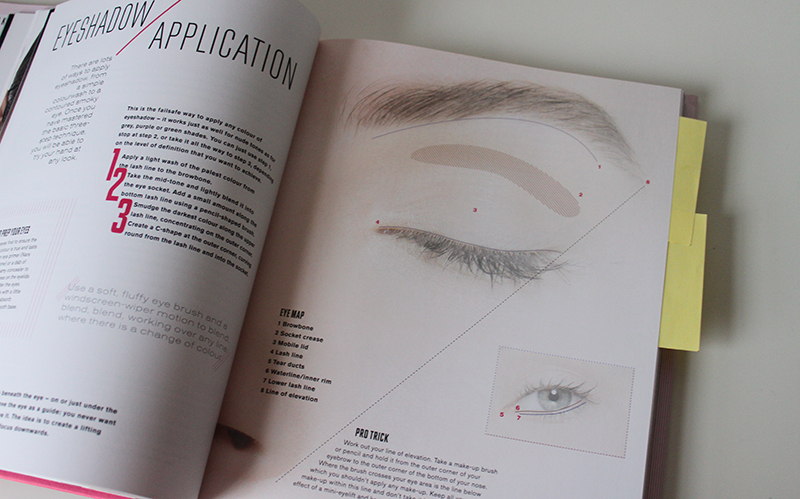 I think this book is perfect if you are either new to makeup or want to educate yourself a little more about it. If you are a bit of a pro already than you may not learn anything new from it although the second part is a little more advance. 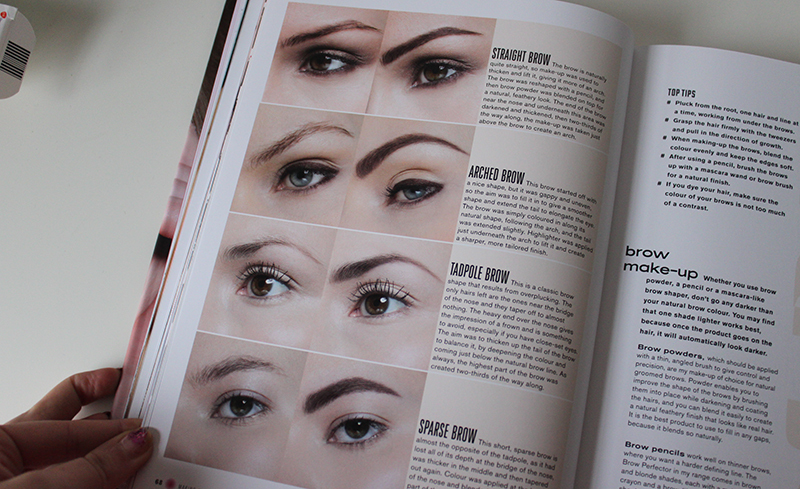 This book reminds me a lot of the Bobbi Brown Makeup Manual although I would say the BB Makeup Manual is a little more advance. If you are a little darker skinned I think you’ll be disappointed to find that there are only 3 photos of black girls, which is a real let down I think too. Perfect present for a daughter or teenager. Would you like to see more book reviews? 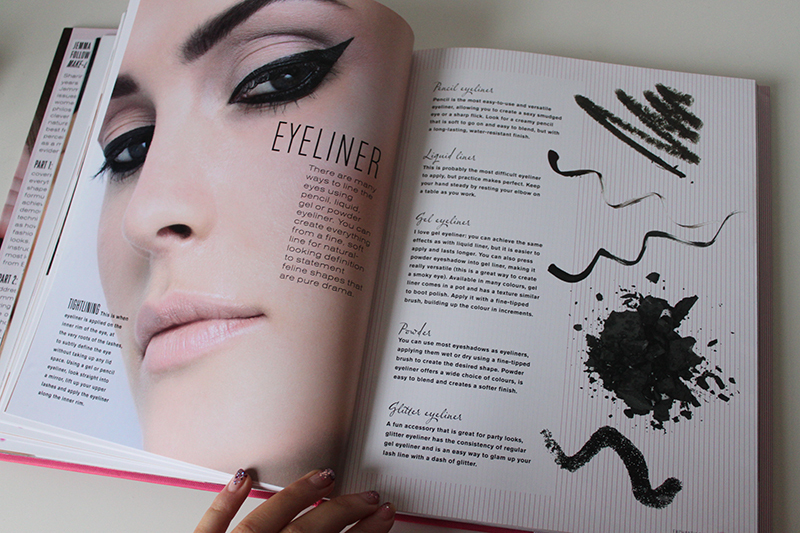 What is your favourite beauty book? This is the second time today I've read a review on this book – I think something's telling me to buy it! 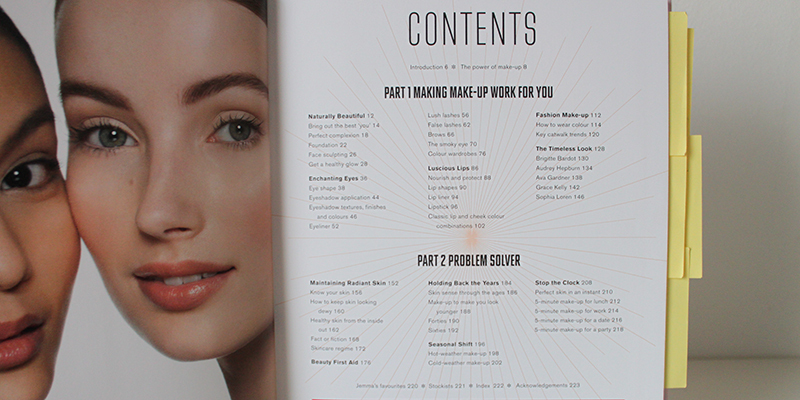 I absolutely love the Bobbi Brown Make Up Manual, Lauren Conrad Beauty and Wah Nails book of nail art… but now I want to get this and Liz Earle Skin Secrets! I would definitely like to see some more beauty reviews lovely 🙂 this post has been really honest and id love to read your thoughts on other books. Ive seen a couple of blog posts on this book, and I think once payday rolls around I may get it. It looks really good!